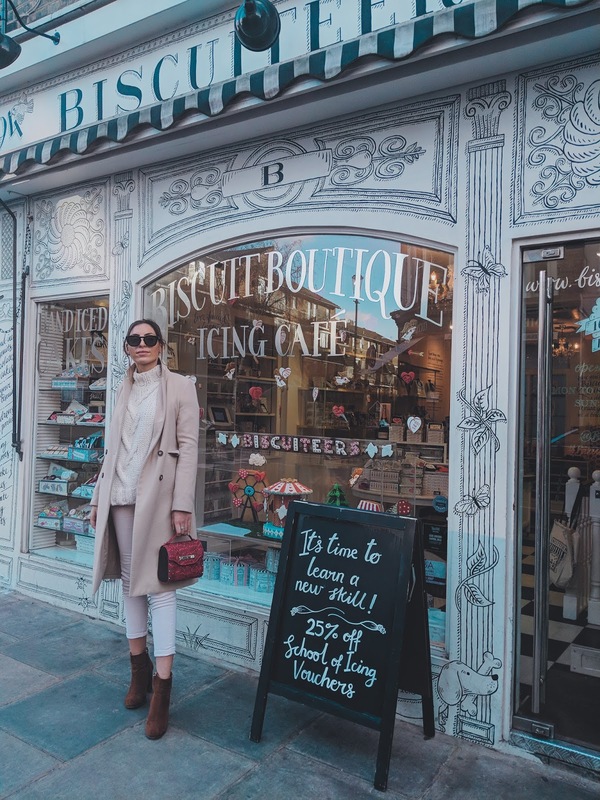 DO YOU NEED MANAGEMENT AS A BLOGGER? This is something that has been playing on my mind for a while now. And at the begining of this journey I had no idea what I was getting myself into. 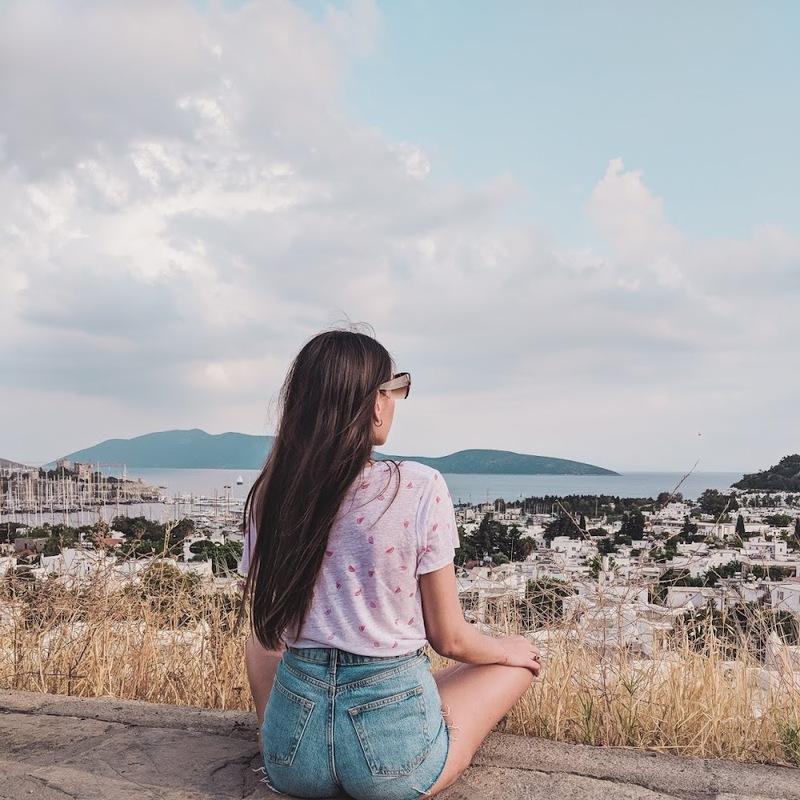 I never knew that I could be in a position to even consider management and now that I have considered it here are my thoughts about the subject and my personal experience. 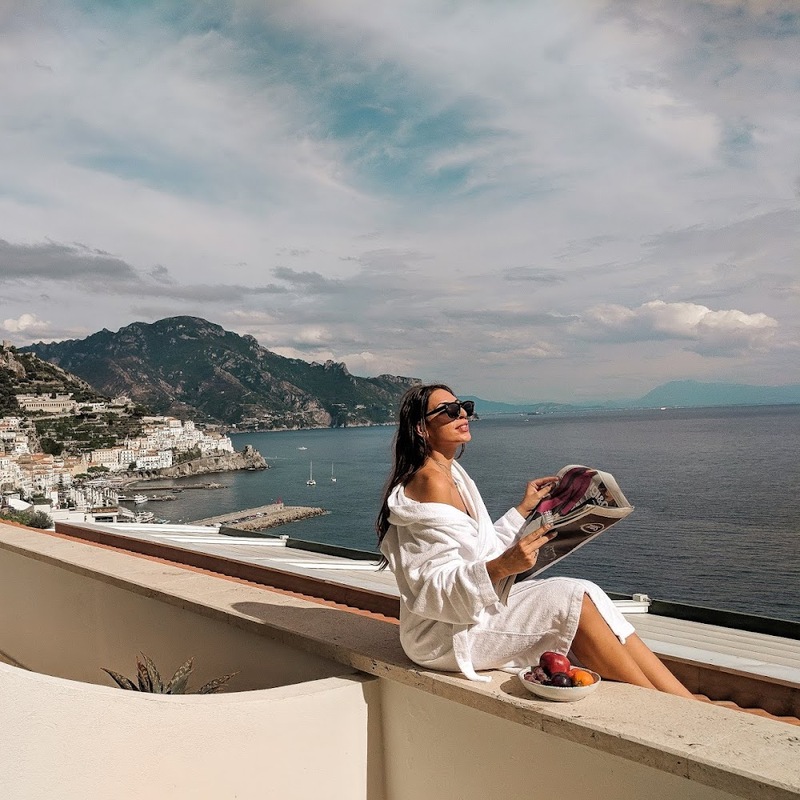 When it comes to management for bloggers generally I have noticed that the blogger will give around 15-25% of their earnings to their management. That's not an issue when you know that they are getting you jobs left right and centre. But it all becomes a bit of a grey area when management wants control of emails/exclusivity. Again, with exclusivity, I have no problem as long as I am the first point of contact. I am happy to forward emails to management, but to have someone else manage from start to finish is a completely scary thought for me. As someone who is a total control freak when it comes to my blog I don't think I ever could give complete control to anyone other than myself. I need to know what's going on and I sure as hell need to know what goes on in emails. I've had people in the past approach me regarding becoming my management. And after reading the contracts I couldn't run fast enough out the office. I feel like people think bloggers are naive and try to prey on the innocence of people just to get themselves ahead. And frankly I am tired of seeing this happen. Management should be something that will add value to a blogger not the other way round. A little while ago, someone who occasionally finds work for me cc'd me in an email for me to see that they were bad mouthing me about something that wasn't true. Luckily the brand responded in a completely professional manner and I emailed to confirm that what was said wasn't the case. But this one small thing had me thinking. If this is what I see, I wonder what else has been said in the past to other brands. I wonder if management could ruin your opportunities because they bad mouth you, or they respond to a brand in an unprofessional manner. When you choose a manager or management team, they are a representative of you. If they do something wrong that represents badly on you and can lead to loss of future contracts. Scary thought isn't it. I decided to do a little research on the matter and talk to a few agencies who all came back with the same answer. "Half the time the management ruin things for the bloggers". When I asked how so they replied that they were sent rude emails, unrealistic demands and unwillingness to compromise and cooperate. I've seen management contracts that state you have to pay for their expenses, they will not be subjected to any damage of your reputation from their behalf and even that they don't have to get you any jobs. That's when the nail hit the head for me and I decided at this moment and time management is not something that I wish to pursue. In an industry so young it hurts me to see that people are trying to take advantage of the unknown and I want to pass the message on that you do not NEED to have management to be successful. If you find management where you can trust their work ethics and have read through the contract with a fine tooth comb then I see no problem in signing with a management. 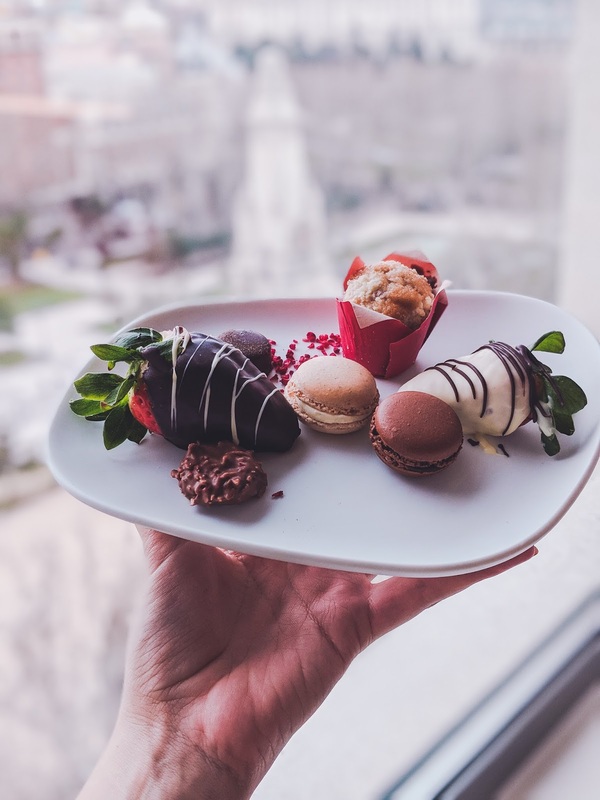 I have blogger friends who have signed with management and they gain some amazing opportunities and have seen them grow their blog. But they didn't go into the contract blind. If you take one thing from this blog post it's to read, reread and then read to a parent/ friend/ send to your lawyer and then sign any binding legal documents. Sometimes the lawyer jargon is so hard to understand and you don't realise that there's nothing protecting you in the contract. These are all my personal experiences. I am in no way telling you what to do, I just want people to go about this subject with a clearer stance on their rights and not to sign a contract that ultimately doesn't have their best interests at heart. Are you signed with management or had any experience? I'd love to hear your thoughts on this matter. 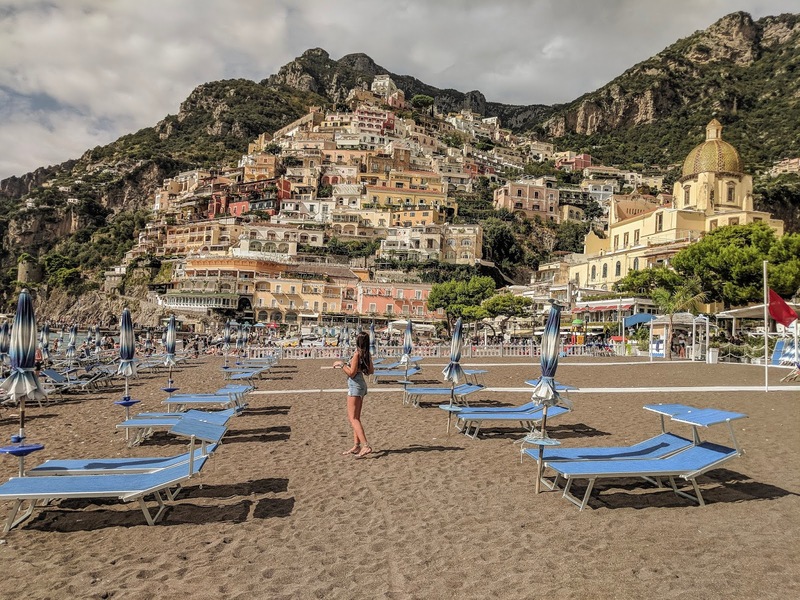 If you’ve been following my blog for the last year or so you will know that one of my favourite things to do is travel. Whether it be a city break or a two week island break I’m up for it. Just no backpacking. Please. I don’t think I’m quite cut out for that. Not any time soon anyway. When I travel I like to stay in luxurious hotels. Travelling in itself is quite a stressful process so I like to reward myself with a beautiful hotel. 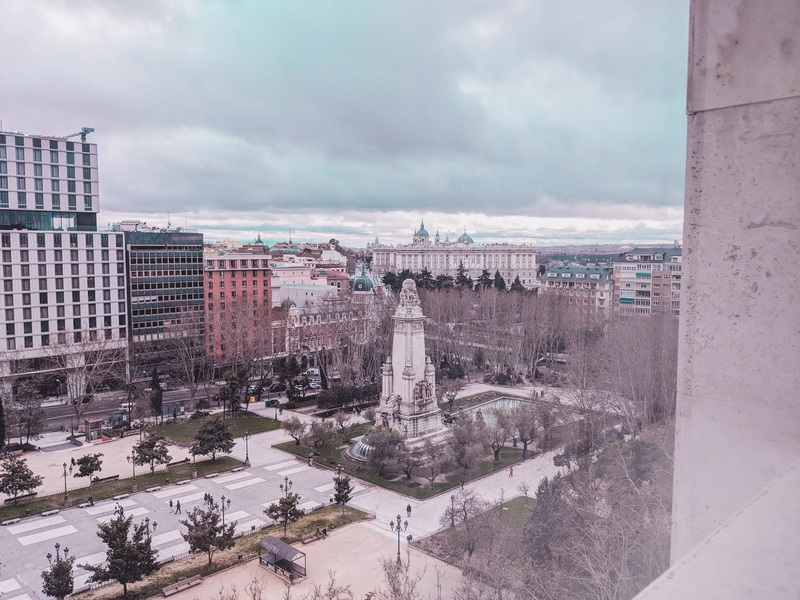 I spent the first part of this week in Madrid staying at Barcelo Torre De Madrid. This hotel is situated right in the centre of Madrid. It’s a wonderful escape from the hustle and bustle from the streets below. 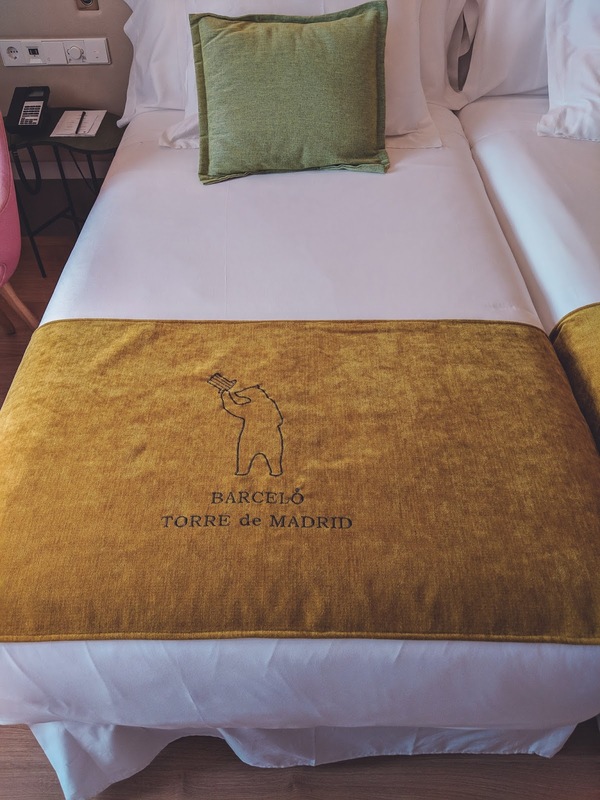 Barcelo Torre De Madrid has to be one of the more stylish hotels I’ve ever stayed in. It has such a cool relaxed Scandinavian vibe with different furniture placed strategically next to the coolest lamps and beautifully painted walls I’ve ever seen. The interior for this hotel is a millenianals dream come true. 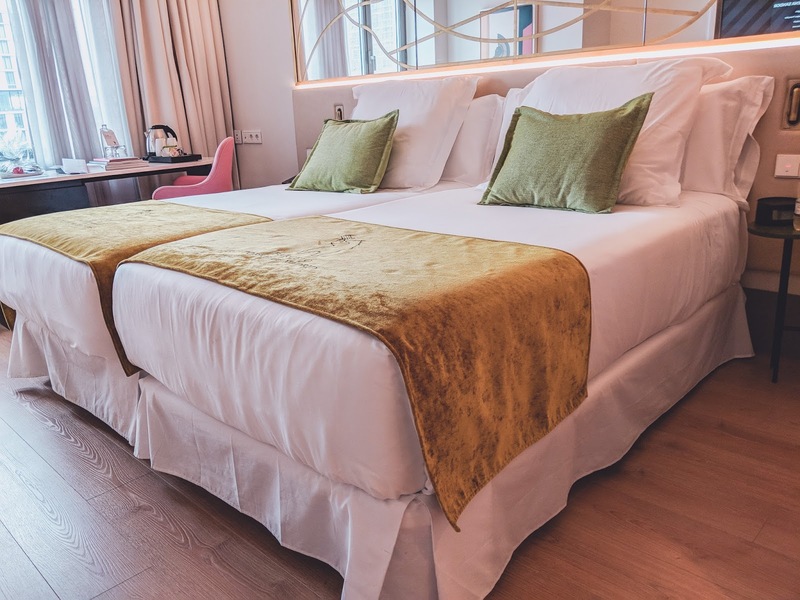 From the entrance to the hallways and the bedrooms, every part of this hotel has been thought out and individually the items might not sound like a good idea, but once placed together they create such a powerful look. Each pastel and vibrant coloured piece compliments the next creating a very relaxed ambiance. Some of my favourite things about the hotel has to be the interior and the large floor to ceiling windows found all around the lobby area. This area is such a beautiful space for those days where you want to get out of your room, but can’t be bothered to leave the hotel. It’s the perfect space to grab a laptop and do some work which is exactly what we got up to while out there. 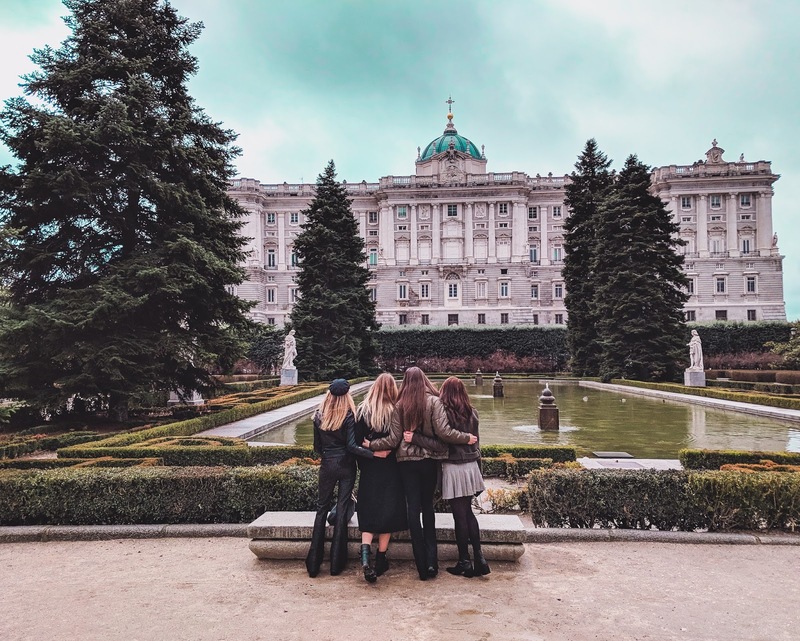 Having a hotel in the centre of Madrid meant that we were in walking destination to all of the hotspots including the Palace. We went on a walking tour where we got to see all the touristic spots including the world’s first restaurant which was built in 1725. As well as this, the hotel is a few minutes walk to any shops including my favourite, Zara. I just can’t go to Spain and not visit Zara. It’s not possible as they would say. 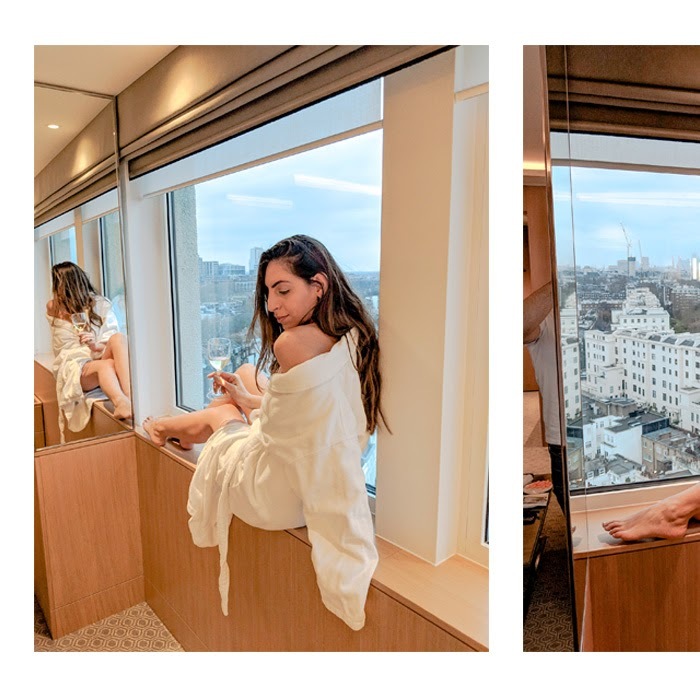 The view from our twin deluxe room was incredible. There is a large window, which makes the room feel so light and open. The views from the room are incredible. The Madrid equivalent to Oxford Street is just down the road and you can see this from the room. Initially, this made me anxious as I thought we’d struggle to get to sleep with all the street noise. However, we soon realised the room was silent. Absolutely blissful. The hotel has it’s own restaurant called Samos. Here they serve a small Spanish menu with few few options. That said, there is something foreveryone. 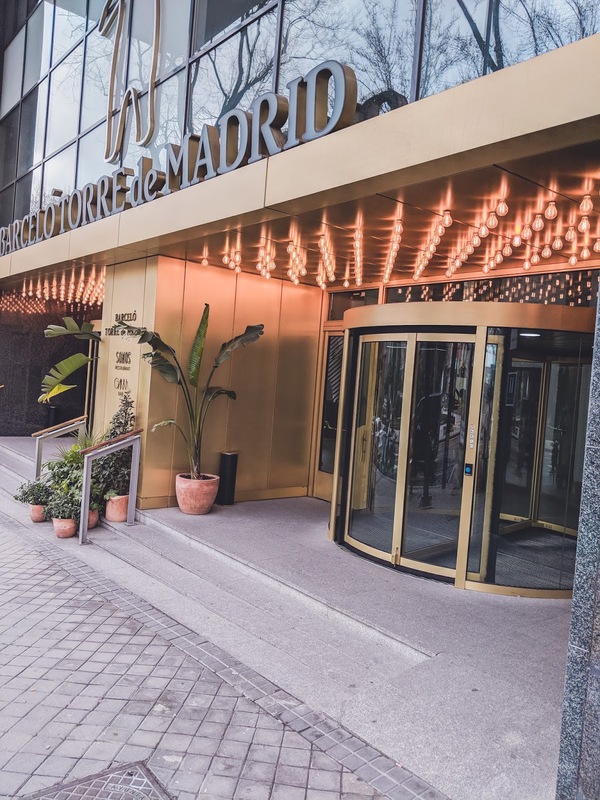 If I ever get the chance to visit Madrid again, I will definitely be visiting Barcelo Torre de Madrid, even if it is to sit in the bar or lobby area. For as long as I can remember, my mum has had the same skincare routine. She would always use the Olay Day Cream and the Olay Night Cream. Over the last ten or so years it's never changed, and to be honest, she has the loveliest skin. Being a blogger who has a keen interest in beauty, I have always tried to get her to use all the other products I use. But she's never diverted from her trusty Day and Night Cream from Olay. This mother's day I thought I would introduce a new cream into her routine and have us both trial it and see how we get along. 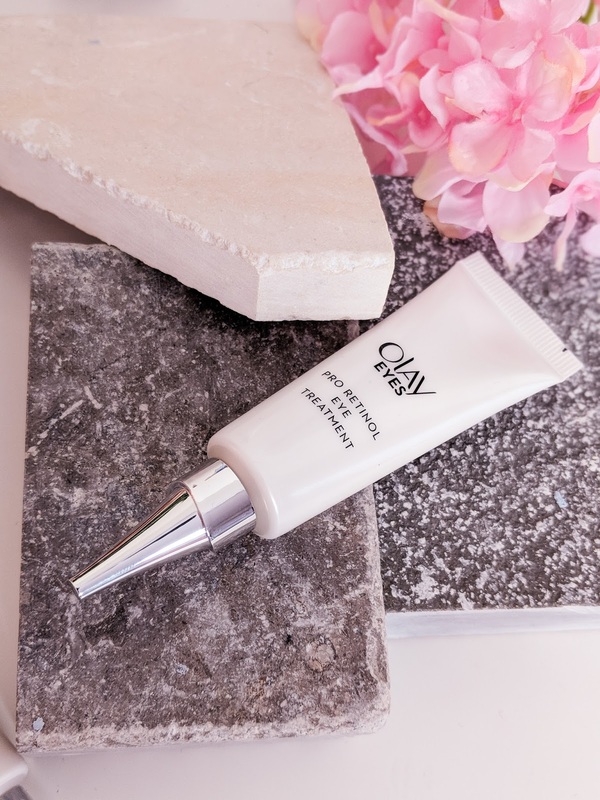 The Olay Eyes Pro-Retinol EyeTreatment is great for treating fine lines around the eyes and keeping your under eye area plump. As someone who suffers from fine lines and dark circles around my eyes, I knew this would be a great product for us both to use. 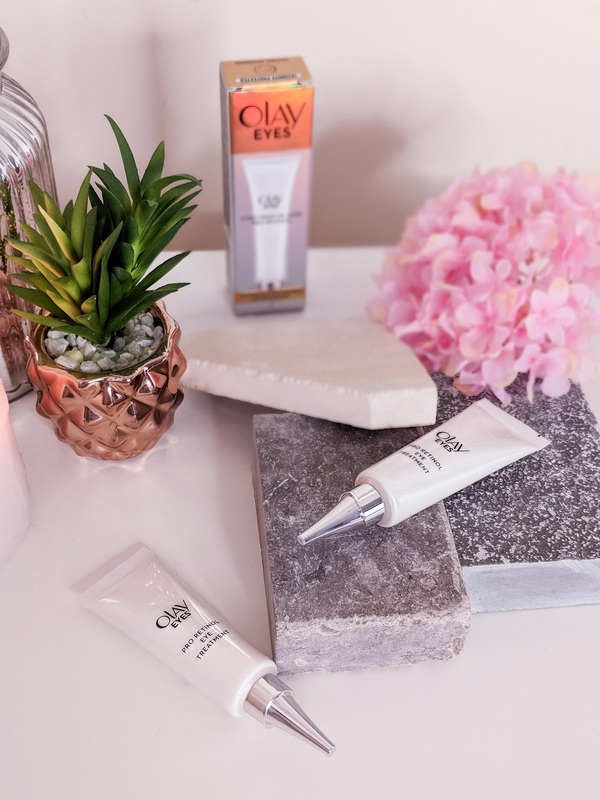 It was an easy addition to my mum’s beauty routine and because she's such a fan of Olay, it wasn't hard to convince her to try it out and include it into her everyday life. The Pro-Retinol Eye Treatment smooths the look of wrinkles in just four weeks. 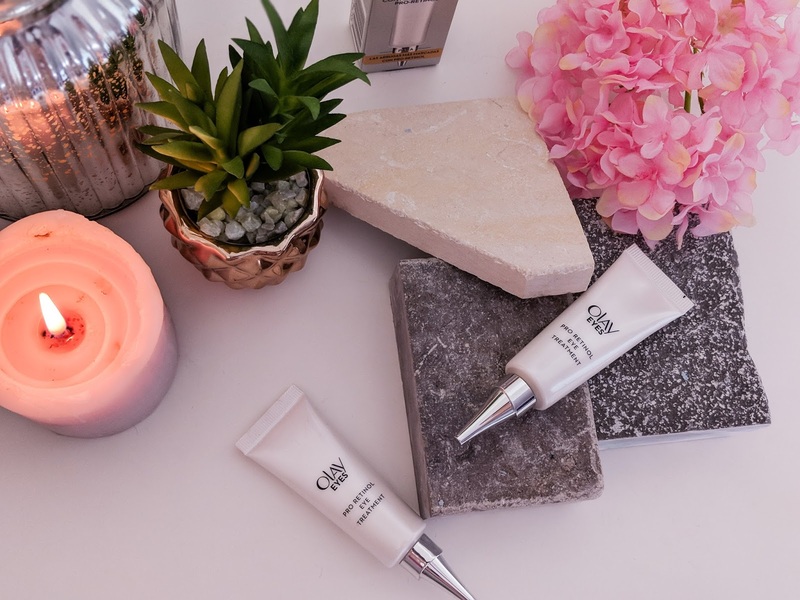 Since using the Olay Eyes Pro-Retinol Eye Treatment we’ve both noticed the difference around our eyes. My fine lines have reduced and my mum has noticed her eye area looks a lot plumper than before. My mum has always had very sensitive skin and that’s why she tends to only use Olay products. She never hesitates when trying new Olay products as she knows their creams are very gentle yet effective. With mothers day around the corner why not try this product for yourself and your mum. It’s a nice little challenge for you both to do together and with results like ours it’ll be silly not to try it out for yourselves. 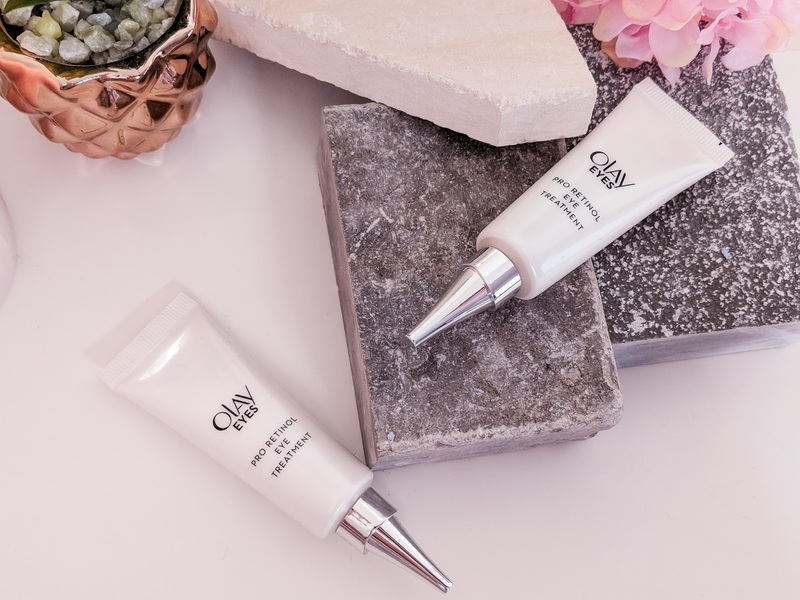 For those who love the science behind products, the three main ingredients in the Olay Eyes Pro-Retinol Treamtment are Pro-Retinol this stimulates the production of collagen, Niacinamide which hydrates and regenerates the skin’s appearance via surface cell renewal which allows the skin to retain moisture and Peptides help reduce the appearance of fine lines and wrinkles while hydrating the area. Olay EyesPro-Retinol Eye Treatment will be available exclusively from Boots stores as ofFebruary 2018 RRP: £29.99. This topic is something that has been eating at me for a very long time now, and I feel like it's time I just bite the bullet and hit the publish button. 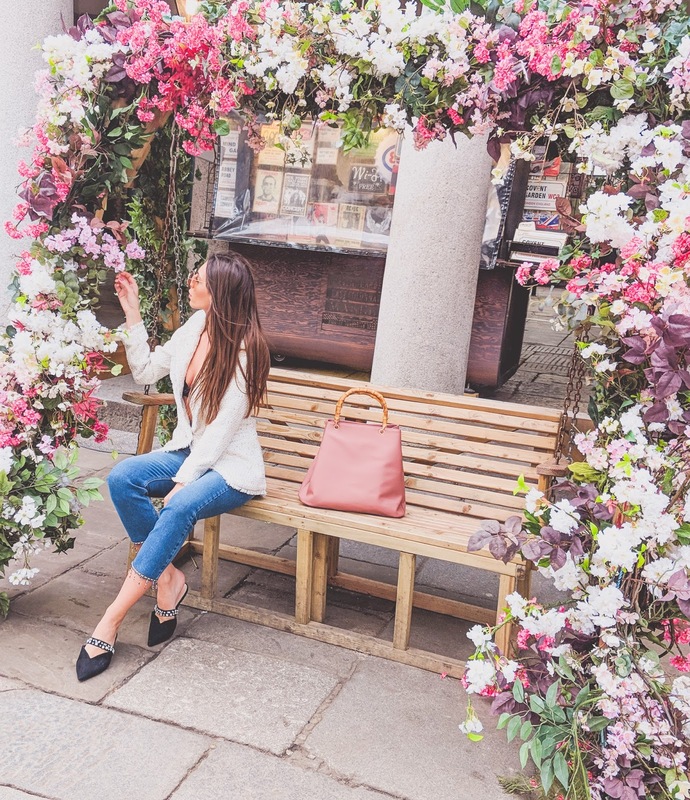 I've written blog posts on how to feel like your blog is good enough and even how to be a confident blogger and how to stay motivated (check out my blogging series here) but I've never touched on the topic of feeling good enough yourself. 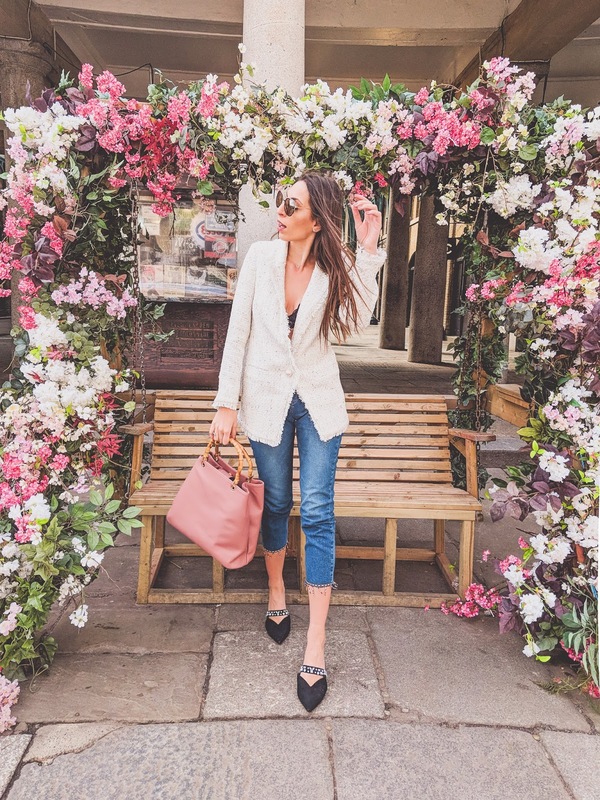 I am not your average UK blogger. I'm not. 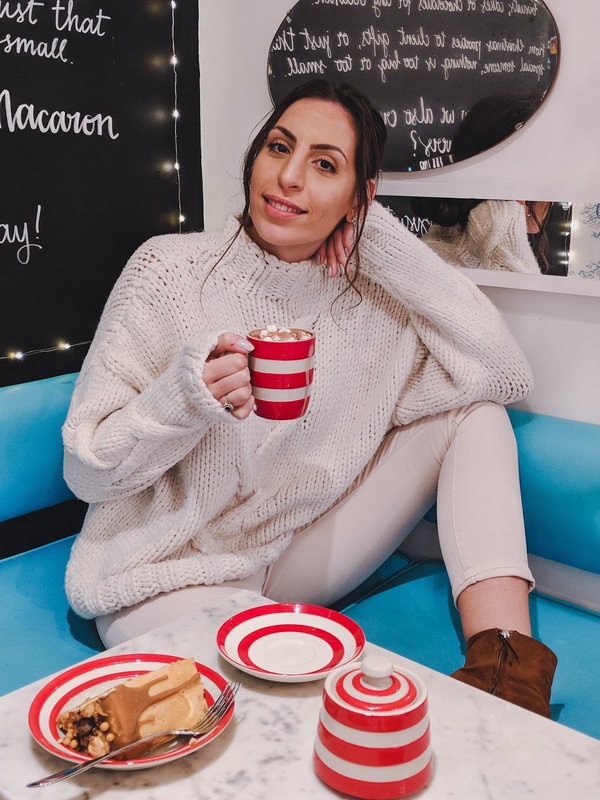 I'm a 25 year old, 5ft 9, size 8 Turkish Cypriot blogger who was born and lived in London her whole life. Don't get me wrong, there are so many girls with the same background as me. And there are many people with the same background as you. 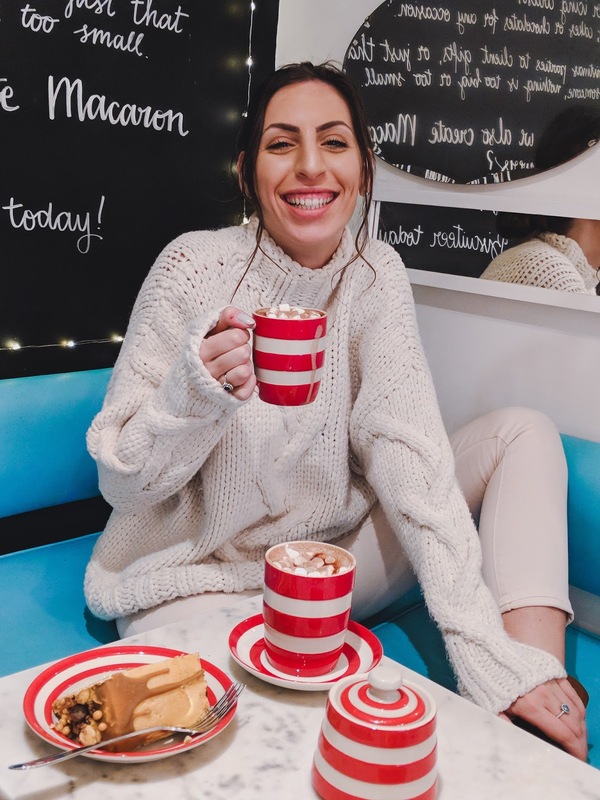 But, every single one of us has something different to share within the blogging industry and it's our job to find what that is and use our voices to project it to our audience. I feel like my space is to show that someone who's family comes from a tiny island has a lot to offer. I never had a sister and that is one of the reasons I started a blog. 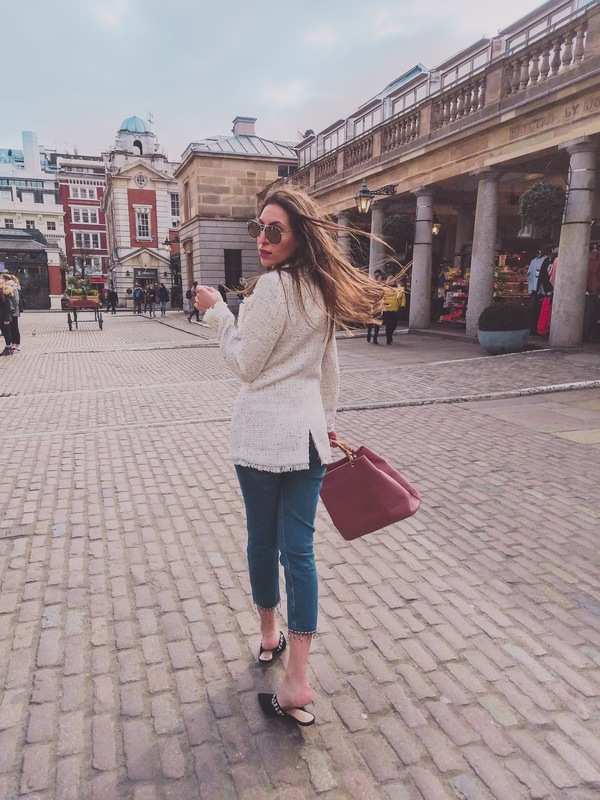 I wanted to share my love for fashion, beauty and life with other girls who were never confident with their style choices. I wanted to be able to be an online sister for those who are struggling with something. And whenever I get a message from one of my followers thanking me for advice or telling me that I have inspired them to do something they never would have, that is when I feel like I have accomplished something. And that is when I know my place is solidified in the blogging industry. It's so easy to feel like you're not good enough in a professional sense. We all have days where we feel like the work we produce is awful. 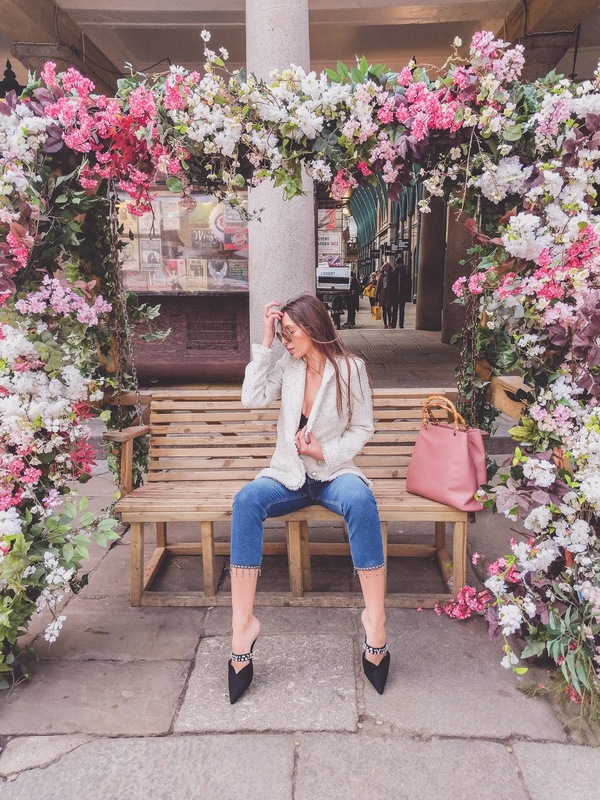 We get down that our numbers are low, or that our photography and editing will never be on parr with a blogger who has a whole team behind them, shooting and editing their images. And to be honest. It may never be. But who wants to be the same anyway. We are all so unique and we all have a place in this industry, no matter what you look like, how many followers you have or how good your photos are. And don't let anyone tell you otherwise. 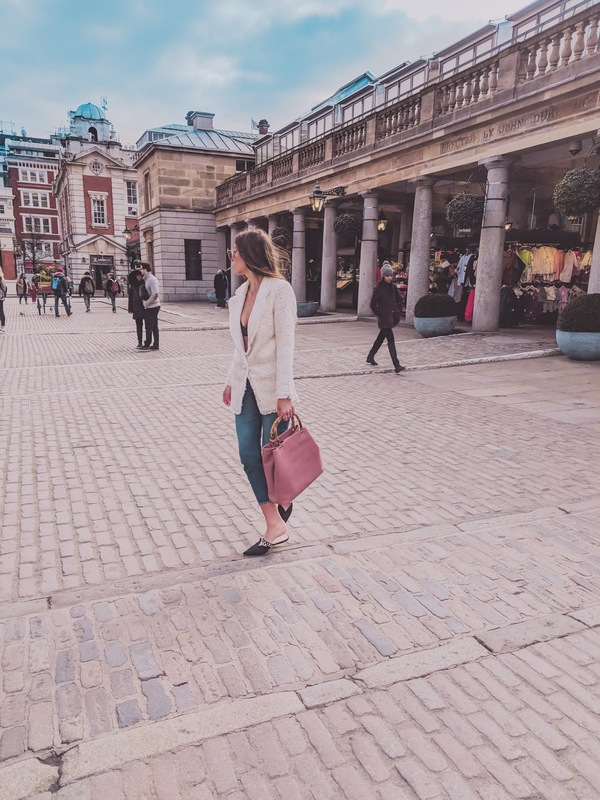 Here are my five tips to KNOW and FEEL that you are good enough for the blogging industry. 1) Your uniqueness makes you desirable. We can all feel like we merge into a bubble that is just another blogger. Sometimes we feel like we can't burst it, but everything about you makes you special, from your looks to your quirky little ways. 2) Play on your strengths. Whatever your strengths may be, take it and go. Blogging has become a predominately visual thing. If you don't want yourself to be the focus of your blog that's fine, maybe your written word is better, maybe your photography or editing is amazing. Use these strengths whatever they may be to push the boundaries. 3) Just remember that everyone has moments where they don't feel like they're work is good enough in this industry. And remember the person you're comparing yourself too is also comparing themselves to someone else. It's not just you who has these moments and someone out there is probably looking at the work you produce comparing themselves thinking they can never be as good as you. The reality is, no one really knows what they're doing in blogging and it's all trail and error. Finding things that work for you and that make you happy is all that matters. 4) Focus on progressing yourself not reaching perfection. If you struggle with a certain aspect of blogging, say your writing, photography, style etc focus on ways to improve that area. With determination comes growth. If you're someone like me, who is always trying to improve themselves and their blog, you will know how easy it is to criticise your own work, and how hard it is for the word perfect to come out your mouth, I don't think I've ever produced anything and thought it was perfect. It's always been good enough. And I know that every time I work on something it gets better and better. As creatives, I think we struggle to find our own work perfect/goals. So by focusing on progress, in time you will notice that your growth is what counts more than any perfect work. 5) Don't let the approval of others get the better of you. Now, this can be from individuals, but more so I'm talking about that damn Instagram algorithm. We shouldn't determine whether we are good enough by a few likes or followers. If you're working as hard as you can and put all your energy and effort into something then you don't need any one else's approval. Just putting yourself out there on the internet is hard enough, you don't need to seek any one else's approval to realise your own worth. My final food for thought is to remember that by doubting ourselves we strive for greatness. So remember you are good enough, and don't you forget it! We should find the positives in our need for bettering ourselves and learn to love our uniqueness.